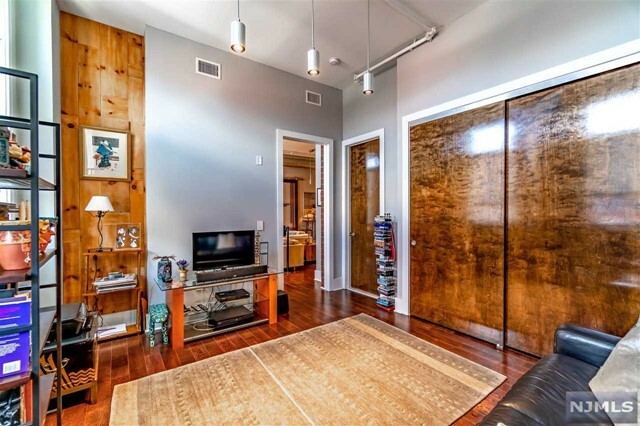 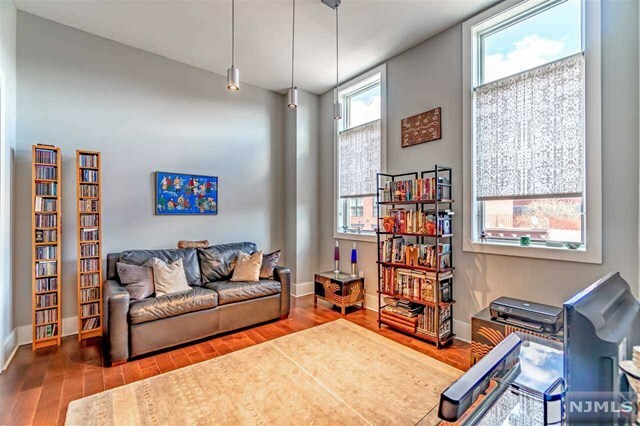 Fabulously upgraded 2 bedroom/2 bathroom 1414 sq. 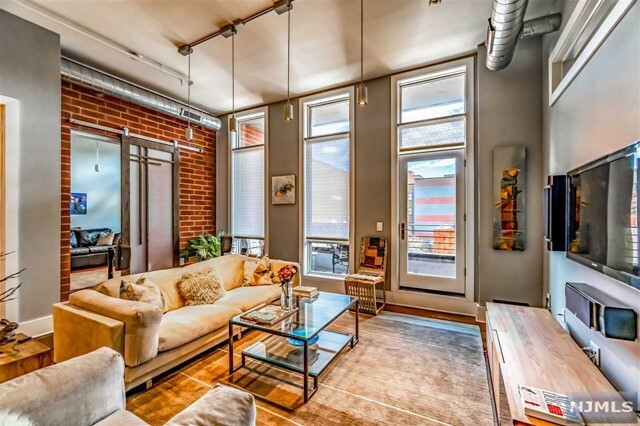 ft. loft. 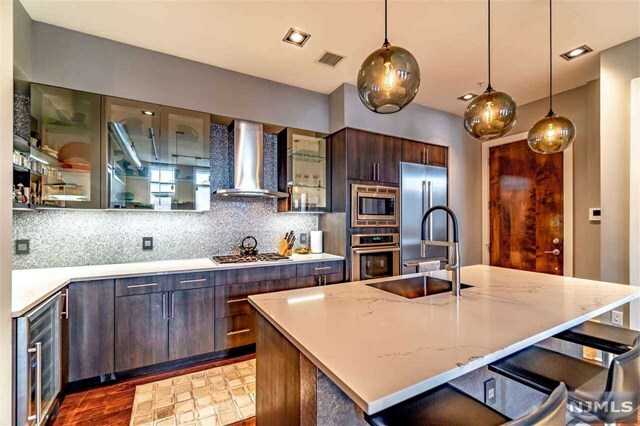 This steel & concrete home boasts soaring 11 ft ceilings, newly installed Thermador appliances throughout the kitchen including 81′ refrigerator and Porcelansosa backsplash along with Caesarstone quartz island and countertops. 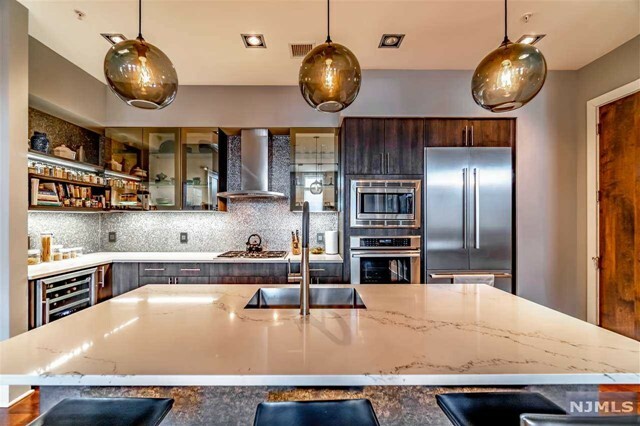 Imagine entertaining in your large living which boasts floor to ceiling windows offering an abundance of natural light with an east exposure and outdoor terrace. 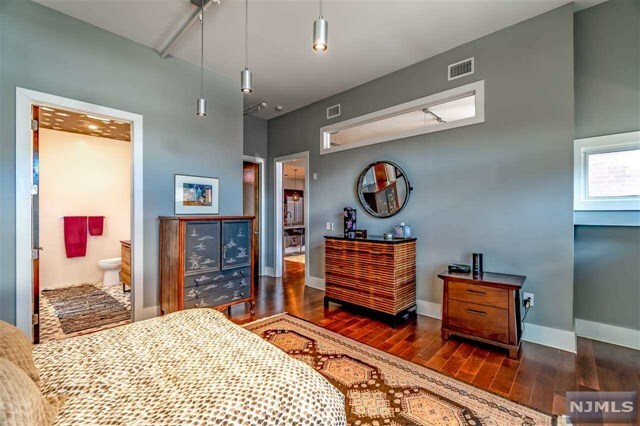 Open your spacious master bedroom with custom built wood sliding doors and enjoy the ‘city windows’ along with your large custom walk-in closet. 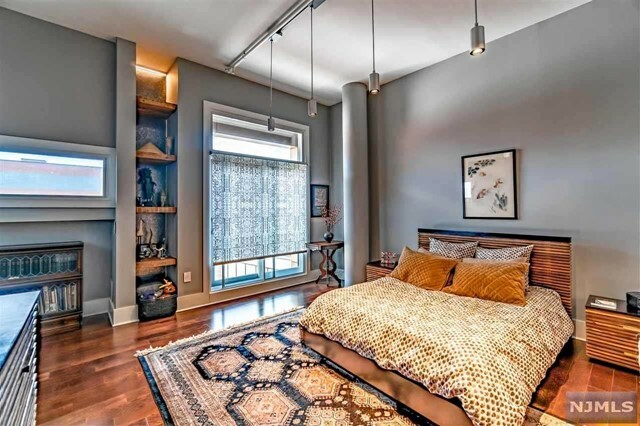 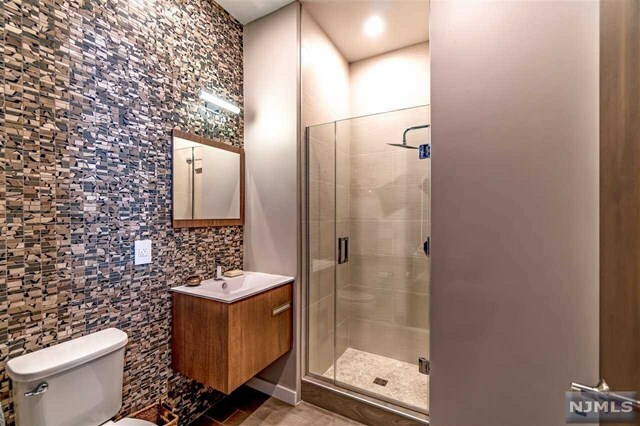 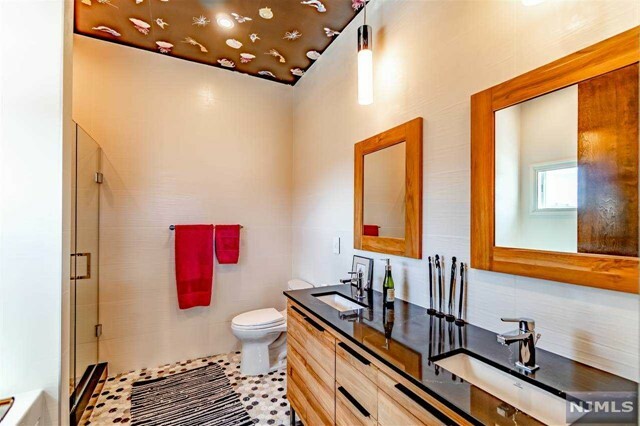 This totally renovated home also boasts a recently remodeled master bathroom including floor to ceiling Porcelansosa tile and radiant heating floor. 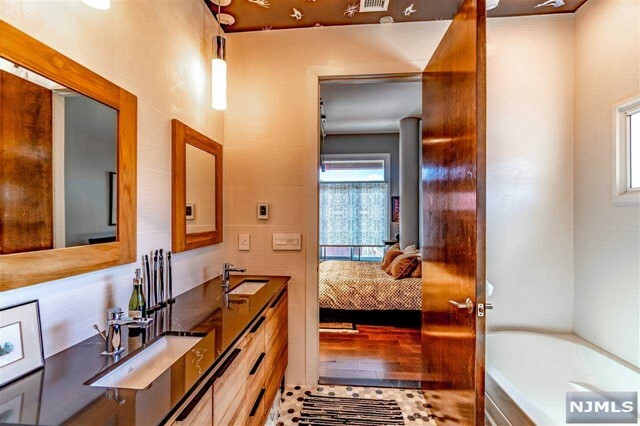 No stone unturned including the Legrand switch plates throughout the home. 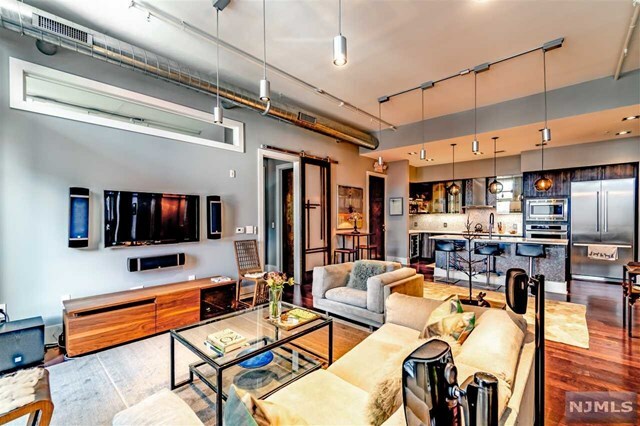 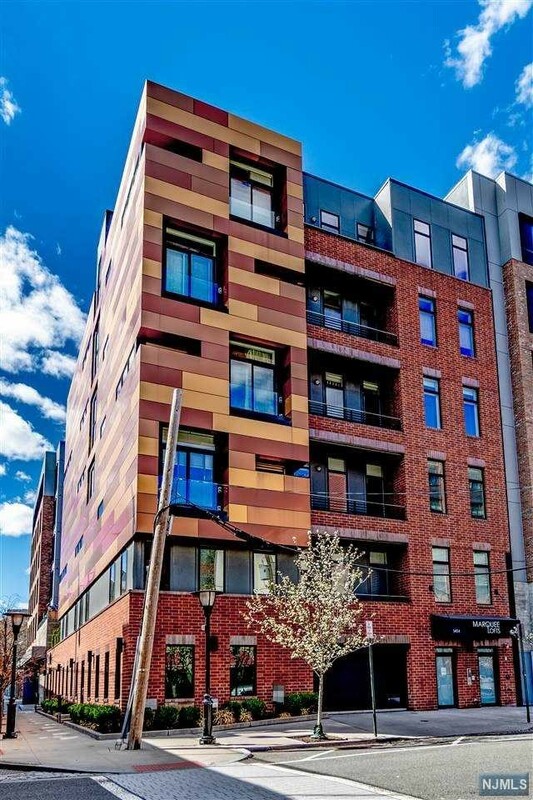 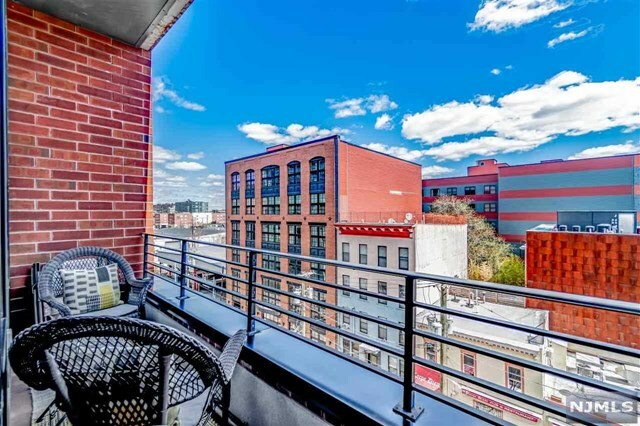 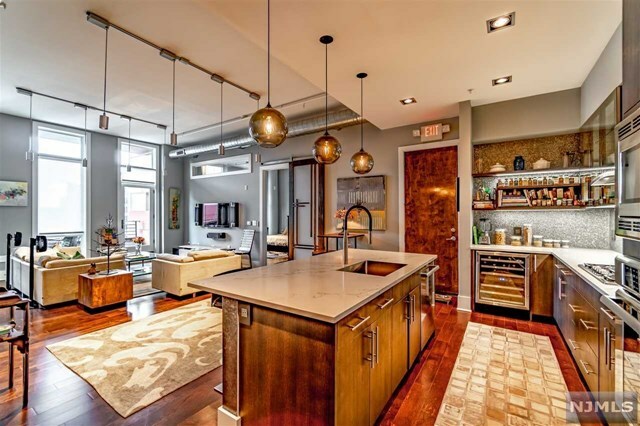 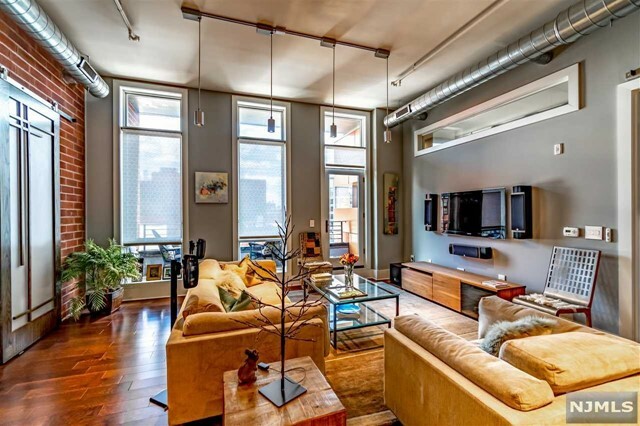 Marquee Lofts is a boutique building located in Hoboken’s trendiest neighborhood, convenient to restaurants, transportation, shopping including Trader Joe’s.